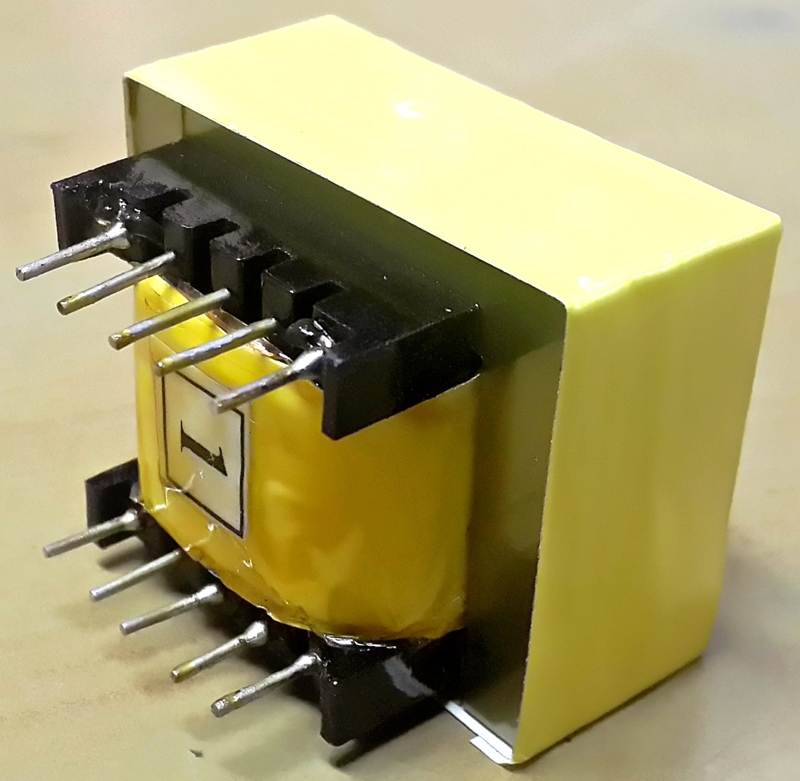 Since 1982 We, at "ASHOK ELECTRICALS", have successfully earned a remarkable position in this industry, by Manufacturing and Supplying 300 types of Transformers like Electrical and Electronic Transformers, PCB Board Transformers, E&I Transformers-With All Size Like (EI-28,EI-38(17),EI-41,EI-48(12A),EI-57(23),EI-76.2(15),Isolation Transformers, 6-0-6V Transformers, 12-0-12V Transformers, Pin Type Transformers and Different Type of Tapping transformers. and other allied products. These are manufactured by our experienced and qualified professional’s team, using superior quality raw material in compliance with defined quality standards. Owing to their competencies, we are able to provide the customized solutions as per the requirements of the customers. Our organization is backed by a well-maintained infrastructure, which is installed with requisite amenities. These are proficiently handled by our professionals that allow us to offer the quality range of products to the valued customers. Besides, we are engaged in storing our manufactured range in an spacious warehousing unit. This allows us to deliver the bulk consignments of the products at their specified destination within the set time frame.